Civil Surgeon is the head of the health services of the district and is responsible to Director General, Health Services. He looks after the administration of staff of all categories working under his control and to carry out various health schemes and provide preventive, promotive and curative services to the general public within his district. Principal Medical Officer/Medical Superintendent is the in-charge of the civil hospitals and is concerned with day to day activities of the hospital. The PMO/MS reports to the Civil Surgeon for further necessary action. is the in-charge of the Community Health Centre and is concerned with day to day activities of the Community Health Centre. The Senior Medical Officer reports to the Civil Surgeon for further necessary action. is the in-charge of the Primary Health Centre & Sub Health Centres under respective PHC’s and is concerned with day to day activities of the Primary Health Centre and Sub Health Centres under those PHC’s. The Medical Officer reports to the Senior Medical Officer in-charge of their respective Community Centres. Health department, Haryana is constantly guided by the W.H.O definition of Health which states that “Health is a state of complete physical, mental and social well being and not merely an absence of disease or infirmity. Government of Haryana is committed to provide quality health care to all its citizens. Health department has been constantly upgrading itself in terms of infrastructure, human resource, drugs, equipment etc. 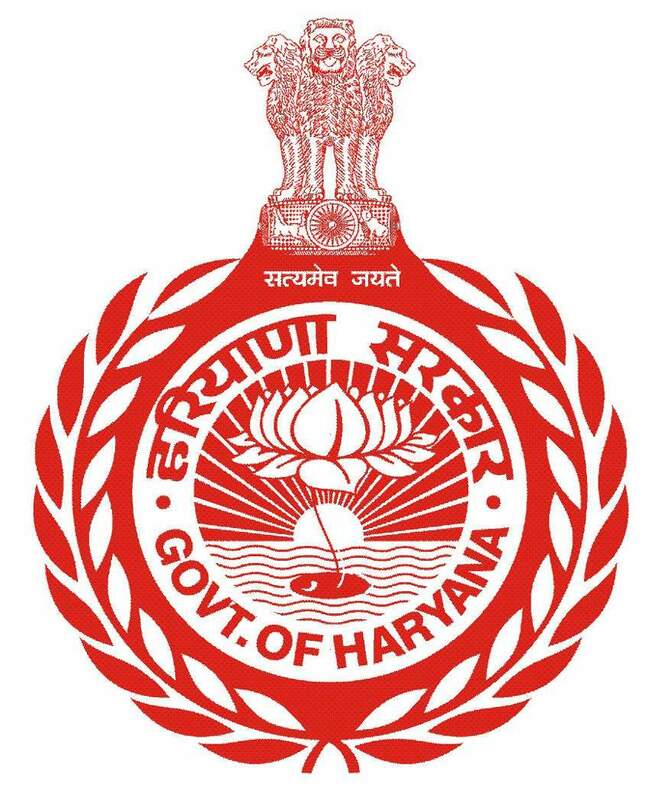 Haryana Health Department is responding to the health needs of all categories of population including infants, children, adolescents, mothers, eligible couples and the elderly in addition to the sick and trauma victims. Also, there is a constant endeavor to keep communicable and non-communicable diseases in check and to have strong systems of recording, reporting, evaluating and planning. The departments aim is to improve the quality of life of people by providing better Health Services. Heath department, Haryana strives to help people improve their productivity and reduce risks of diseases and injury in a cost-effective way. The department is guided by the W.H.O principle of Universal Health “Ensuring that all people have access to needed promotive, preventive, curative and rehabilitative health services, of sufficient quality to be effective, while also ensuring that people do not suffer financial hardship when paying for these services”. The ultimate function of the department is to provide adequate, accessible, equitable, quality healthcare services to all leading to the reduction of out of pocket expenditure on health of a common man.